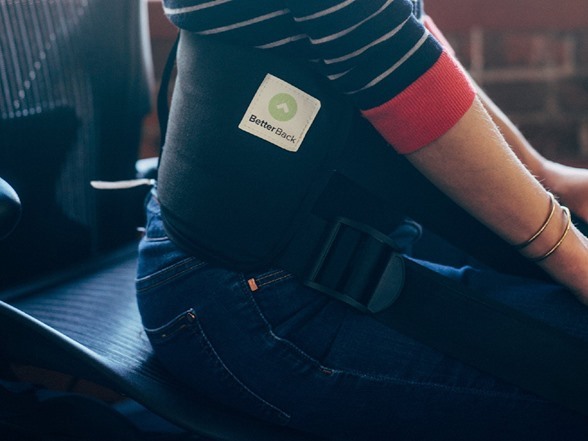 BetterBack allows you to sit in perfect posture effortlessly. 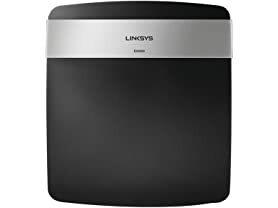 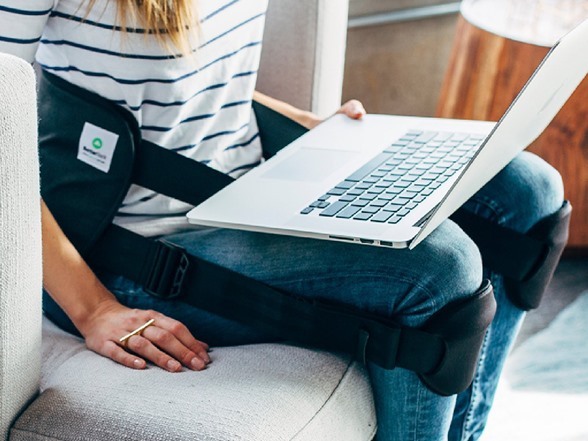 Doctor recommended, you can throw BetterBack in your bag and sit in comfort with great back support while you work, travel or even when you meditate. 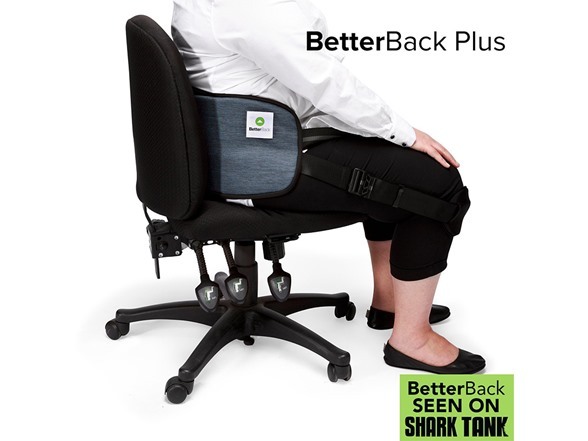 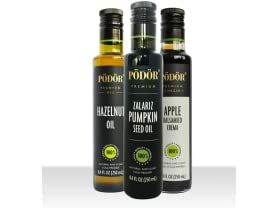 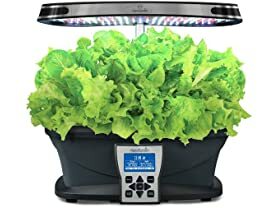 As seen on TV/ Shark Tank, just unzip, fold around your back and knees, and have perfect seated posture in five seconds flat! 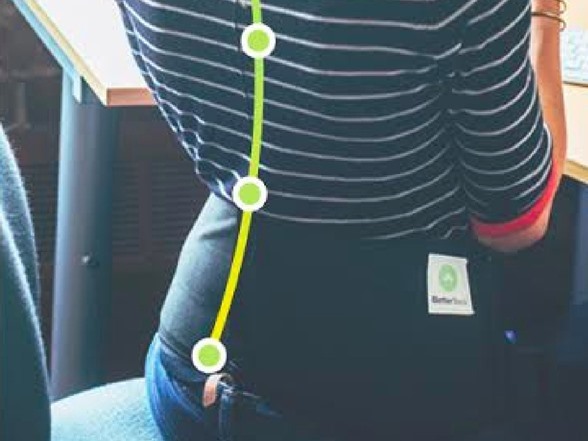 Make every chair ergonomic with BetterBack. 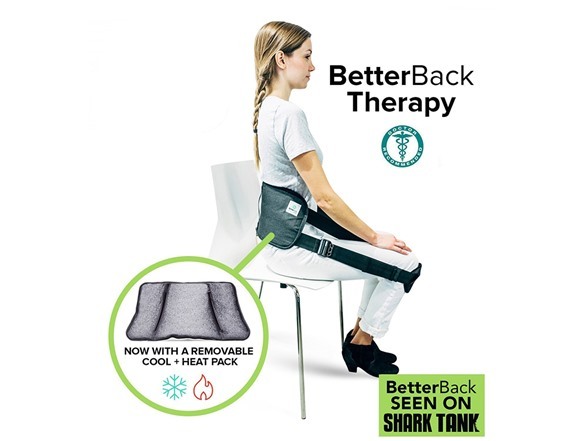 SHARK TANK APPROVED – BetterBack is the product that appeared on Shark Tank, where 3 sharks wanted in! 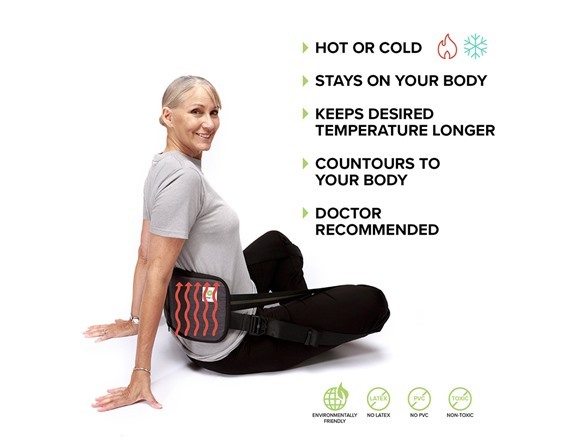 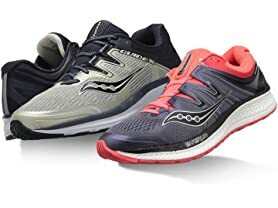 COMFORTABLE – You’re going to feel honest to goodness support & relief! 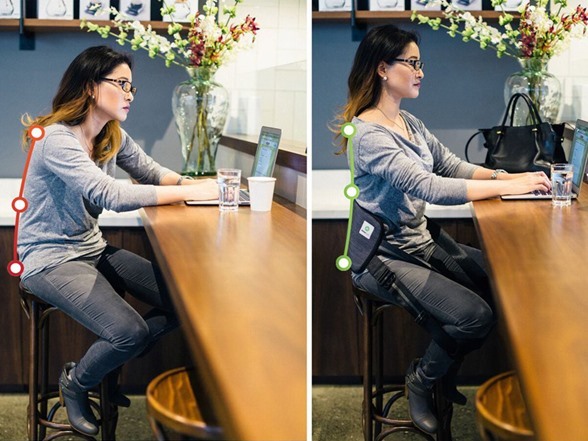 This back posture trainer allows you to sit ergonomically in any chair. 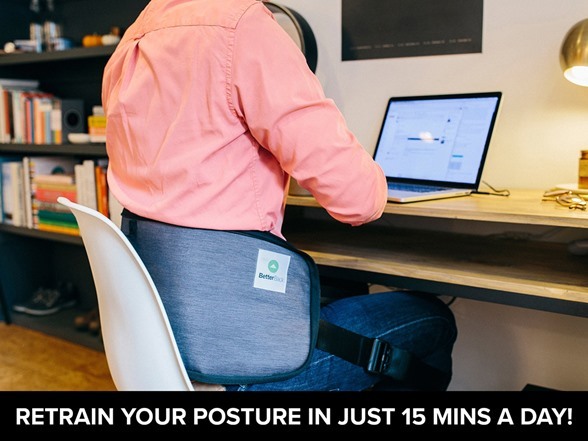 15+ MINUTES A DAY: BetterBack allows you to effortlessly sit in perfect posture, easing back pain—and preventing it. 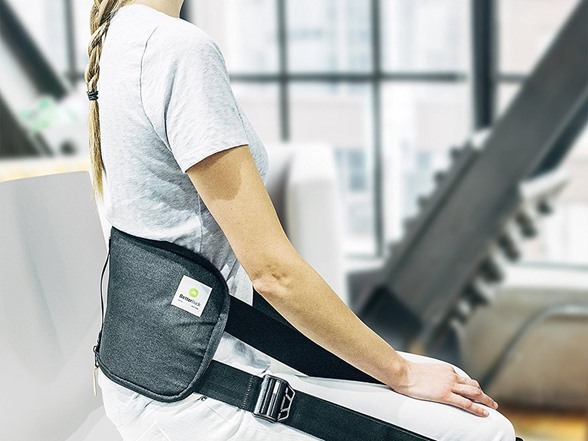 Wearing it for just 15 minutes a day can retrain your body’s default posture, so when you stand or sit without BetterBack, your posture is greatly improved. 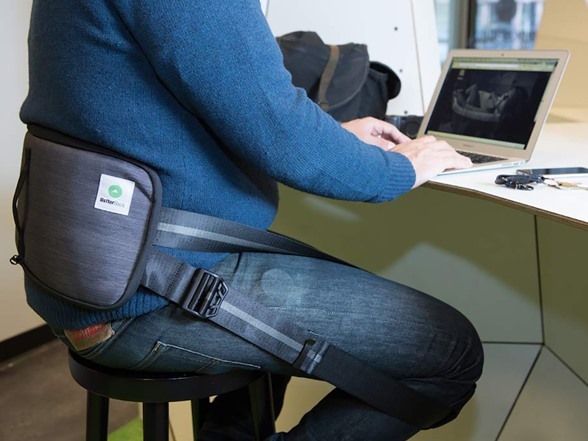 MAKE EVERY CHAIR ERGONOMIC: Wear BetterBack at your desk, on a plane, watching a game or even while you meditate. 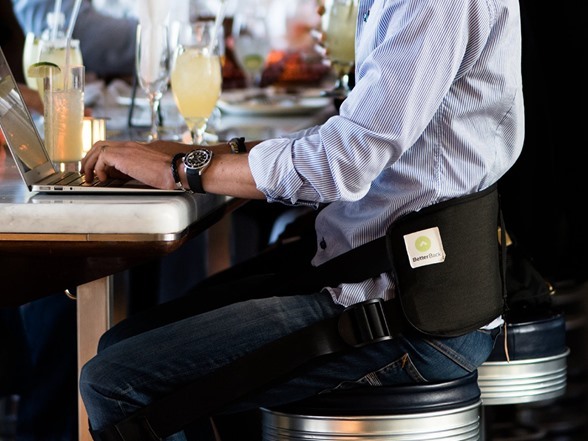 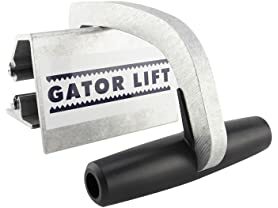 Lightweight and portable, it makes every chair ergonomic. 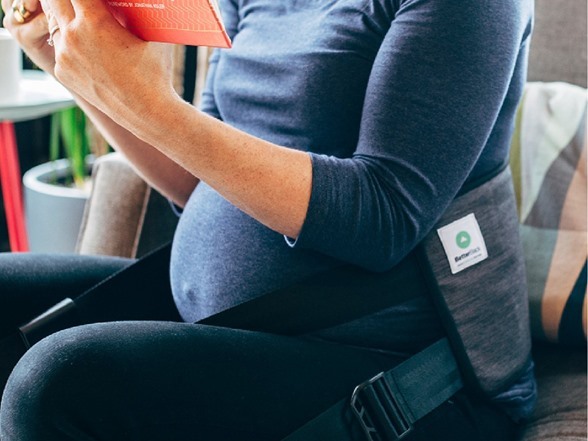 Wear it any time you have to sit. 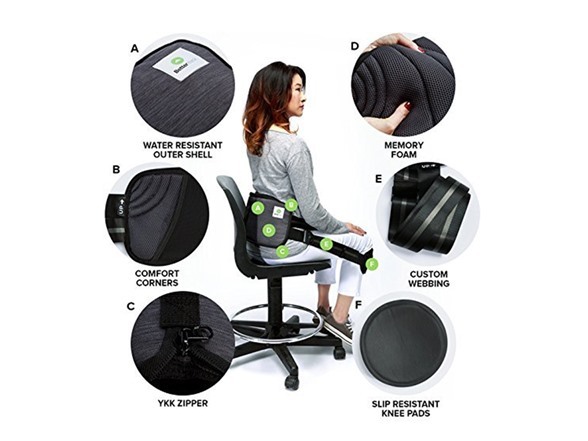 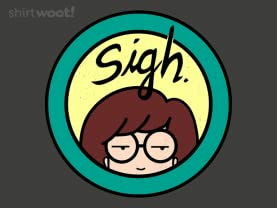 Machine washing is not recommended for your BetterBack. 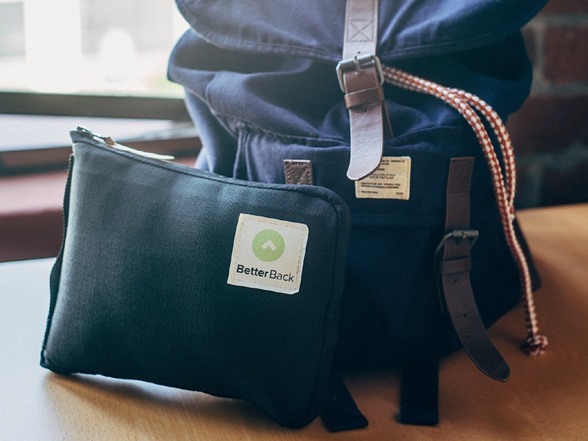 Instead, keep your BetterBack looking new by spot cleaning when needed, and letting it air dry. 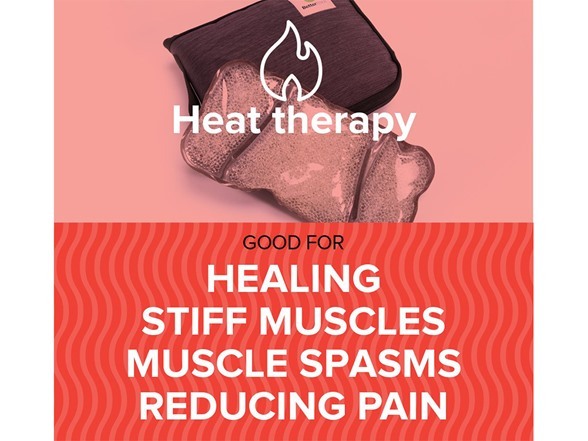 HEAT THERAPY: Good for healing stiff muscles, muscle spasms, reducing pain. 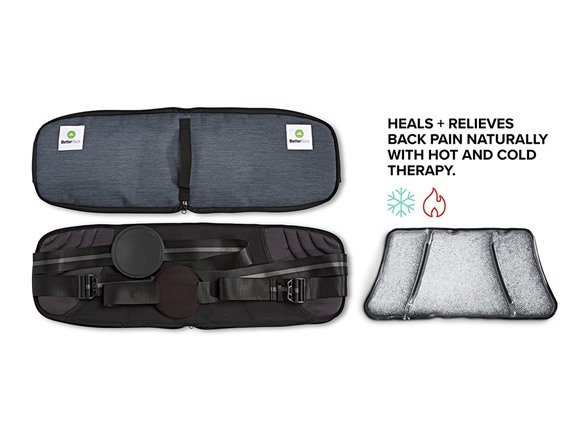 COLD THERAPY: Good for fresh injury, swelling, after workouts, pain relief.